This is a new video from Screen Rant that lists 10 animated movies that send racist messages to kids. 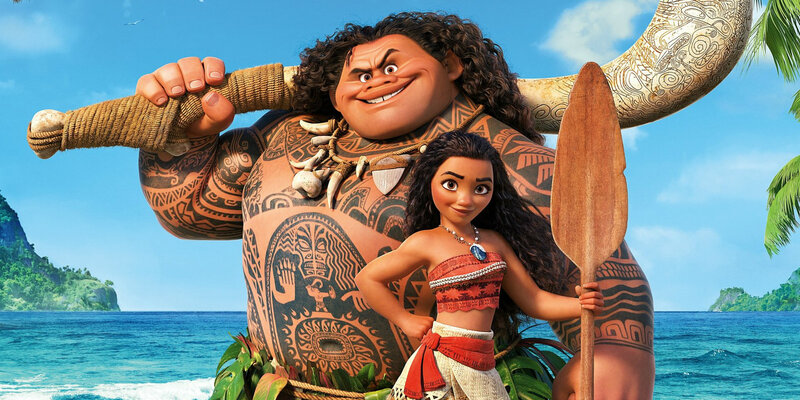 Animated movies are generally made for kids and typically consists of harmless entertainment. Unfortunately, sometimes there is some racist content. Whether it was intentional or not, it's still deemed offensive by a portion of the audience. Check out the video below to see what made the list.